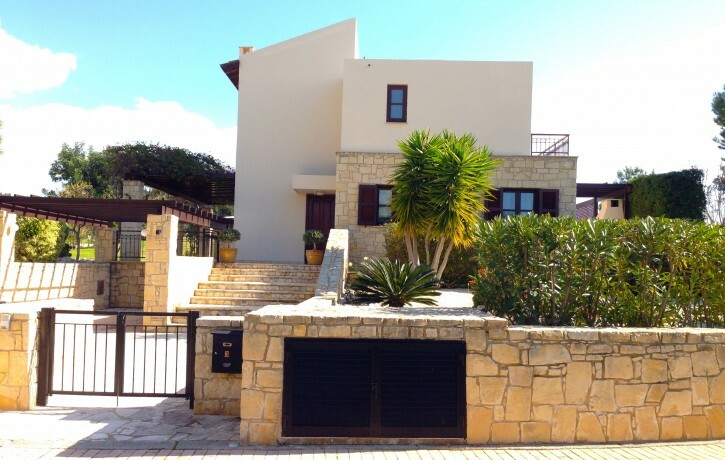 A wonderful 4 bedroom, 3 bathroom detached Villa on the western plateau of Aphrodite Hills. 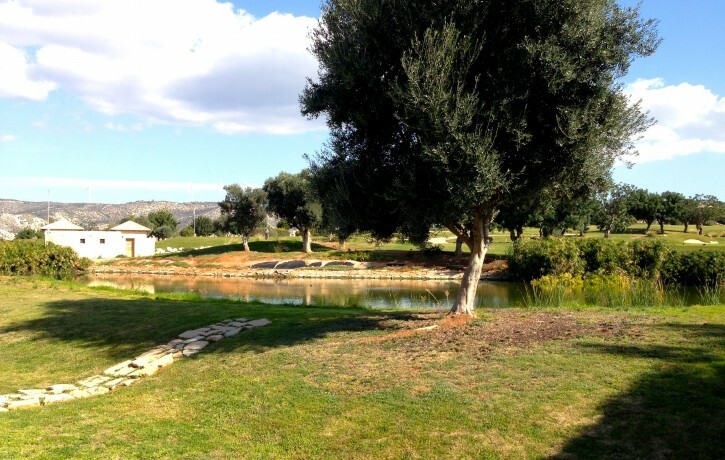 Perfectly located within walking distance to the Village Square, set on a spacious plot and backs onto a lake. 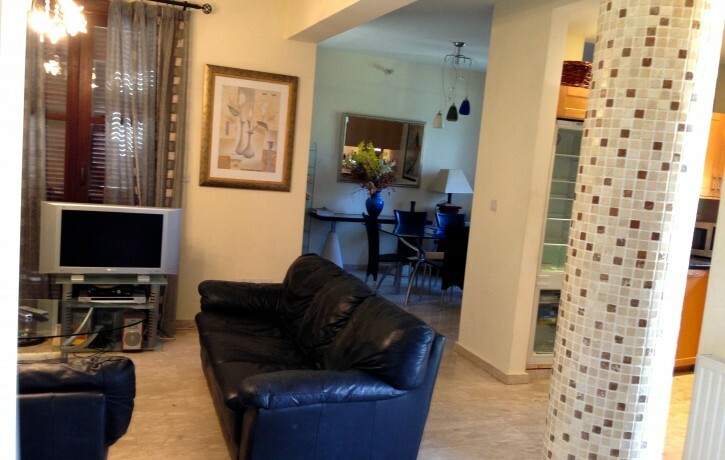 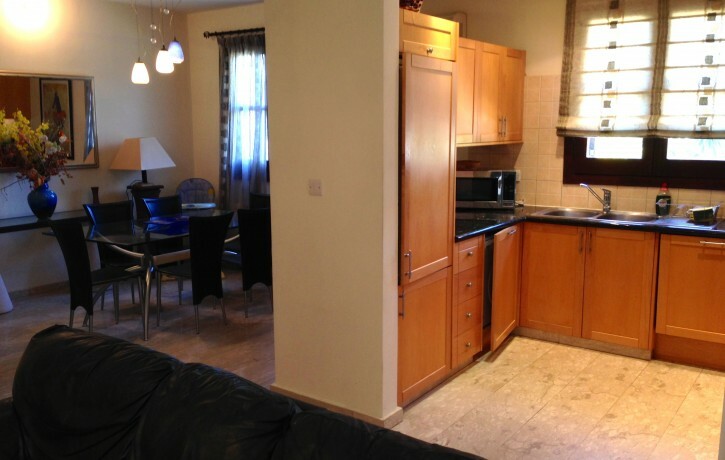 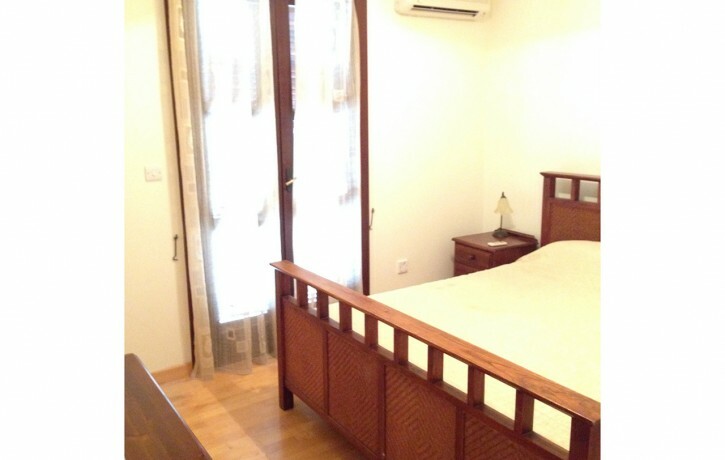 The villa is fully furnished, has central heading, air-conditioning and fireplace. 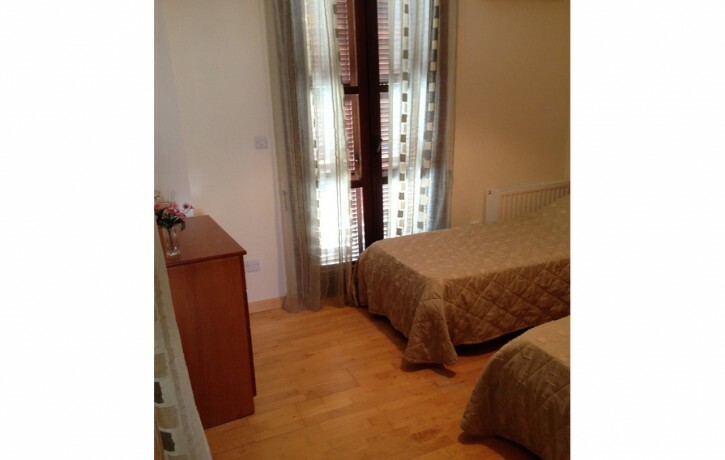 Two of the large double bedrooms are en suite and there is a further family bathroom. 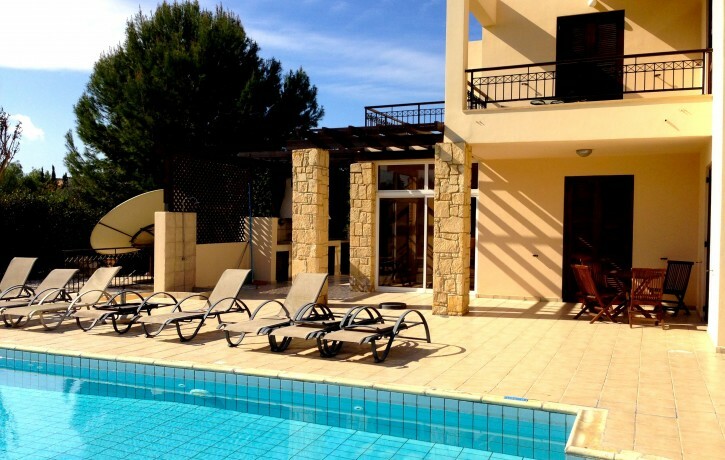 Externally there is a private swimming pool surrounded by landscaped gardens, terraces and relaxation areas and looking out onto the lake and the golf course. 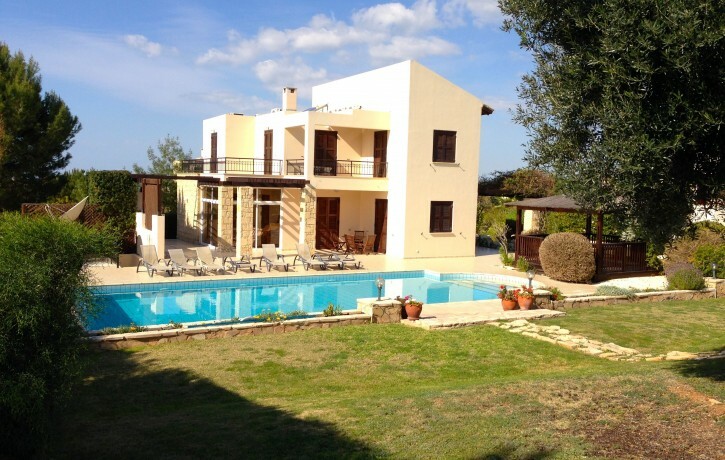 The area is surrounded by olive groves and carob trees and is protected by forests with fantastic views of the sea.